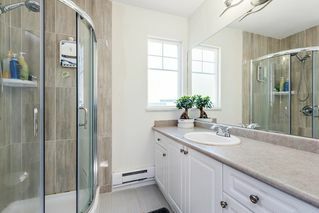 Bright and Spacious. 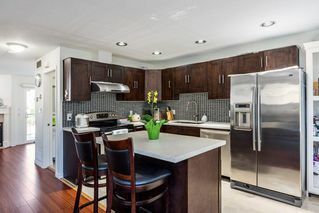 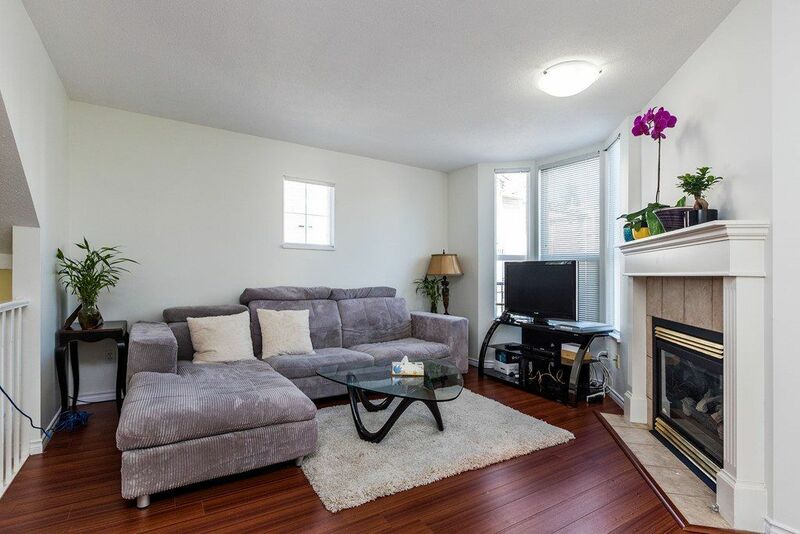 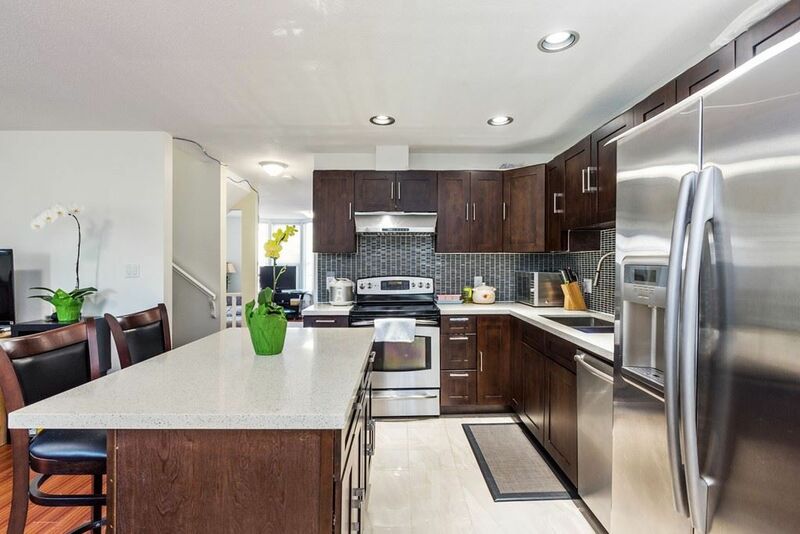 Well kept 3-storey townhouse, fully renovated 4 bedrooms, 3 full bathrooms. new floor , new bathrooms, new kitchen, new hot water tank and all the new appliances. 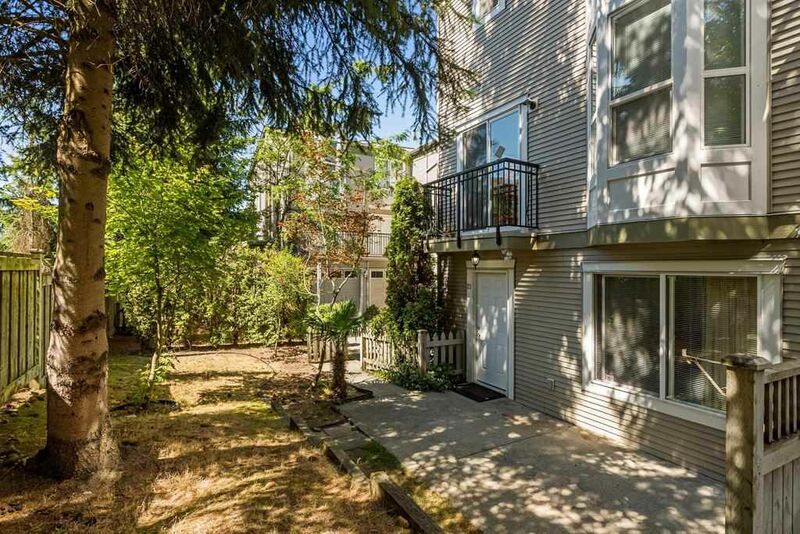 Bright corner unit with lots of windows and a big private fenced yard with patio. 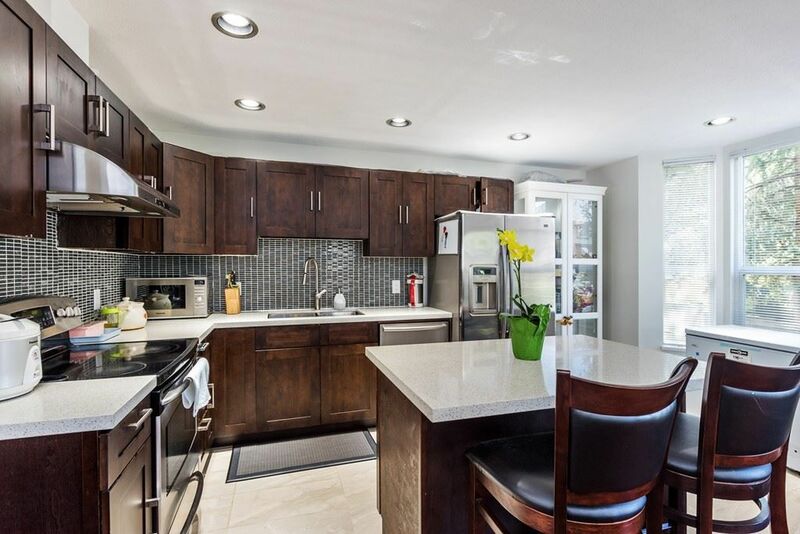 Large side by side double garage with two separate entrances. 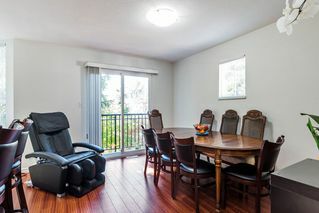 Separate family room, built in vacuum and large kitchen. 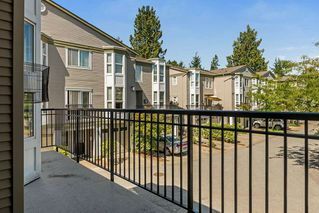 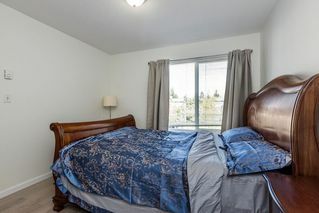 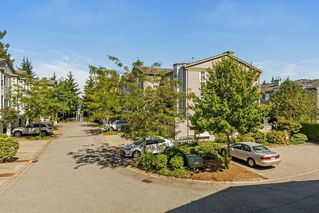 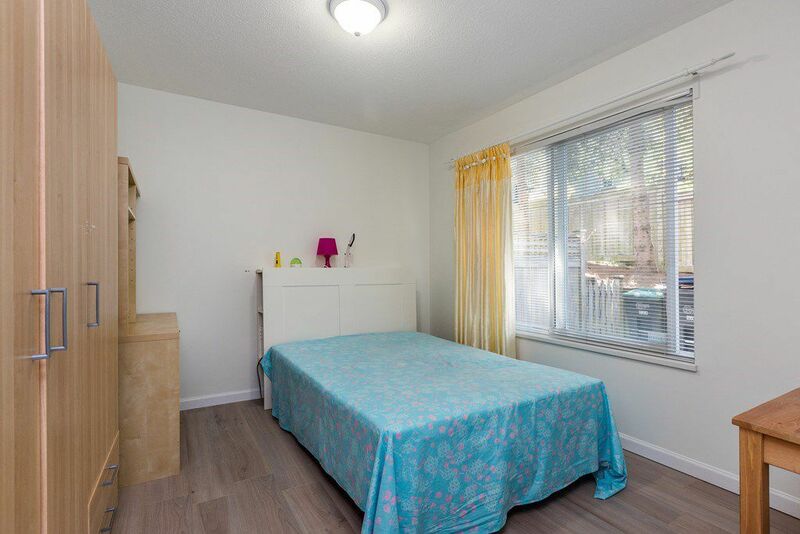 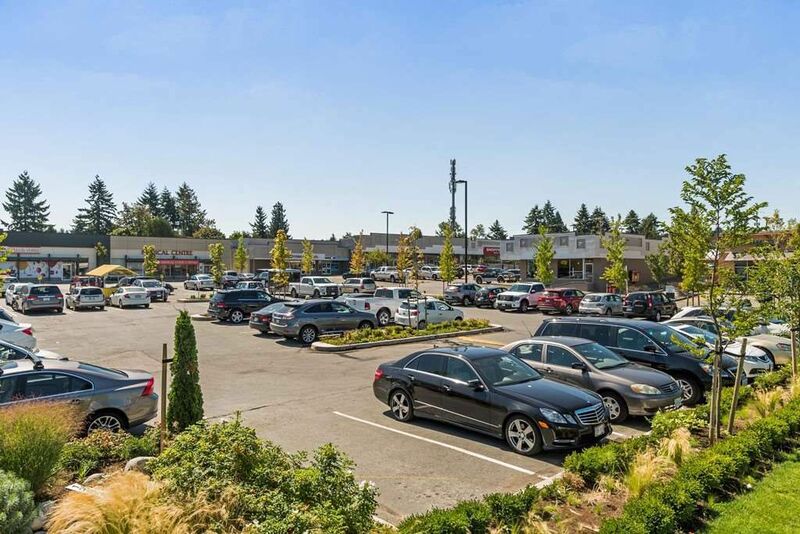 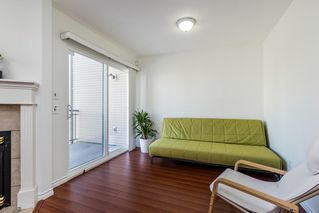 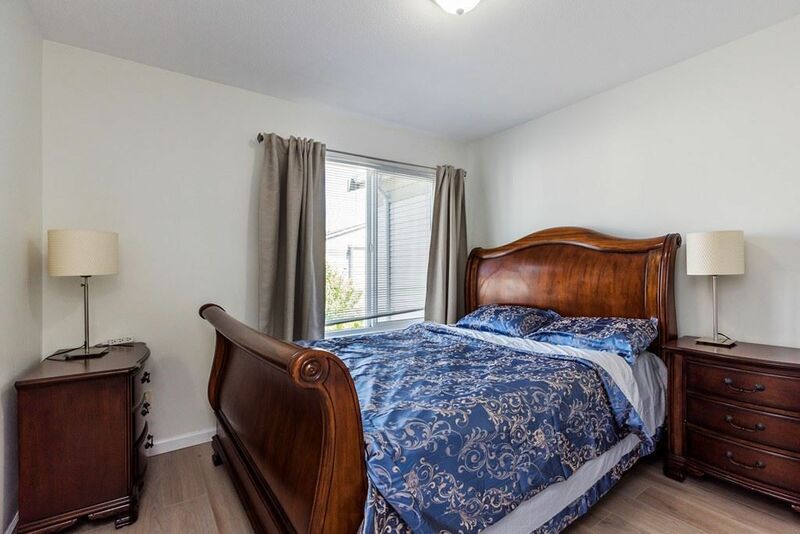 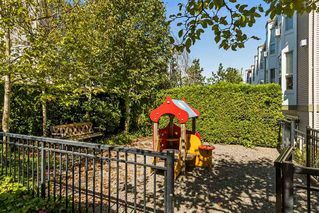 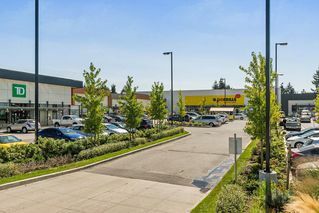 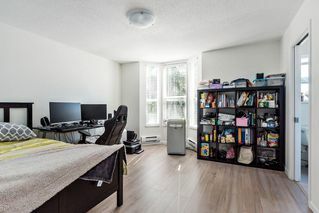 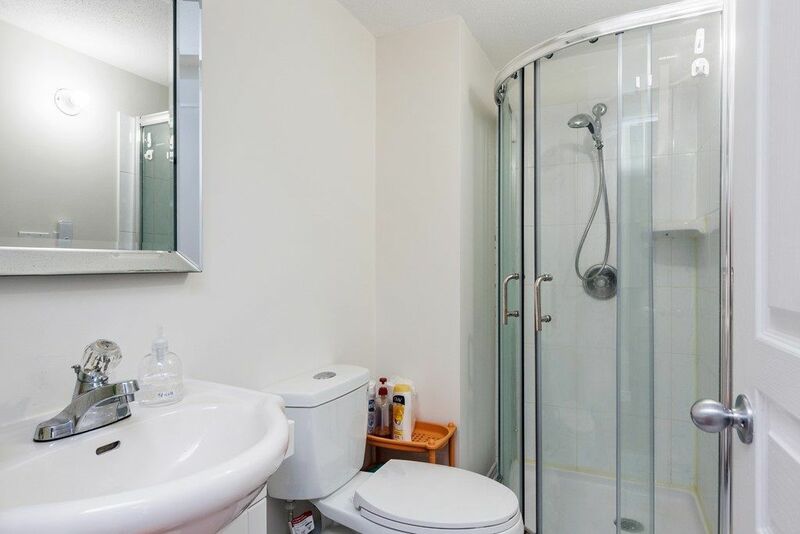 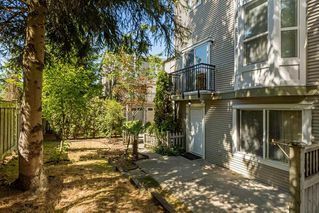 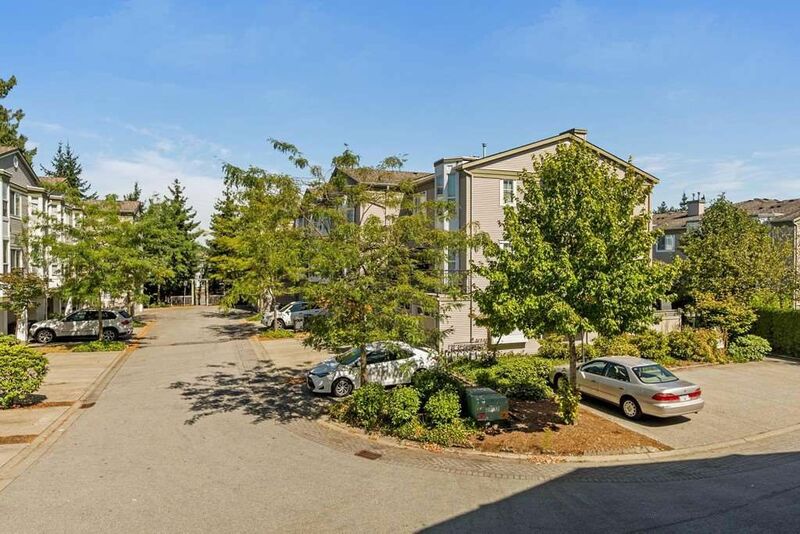 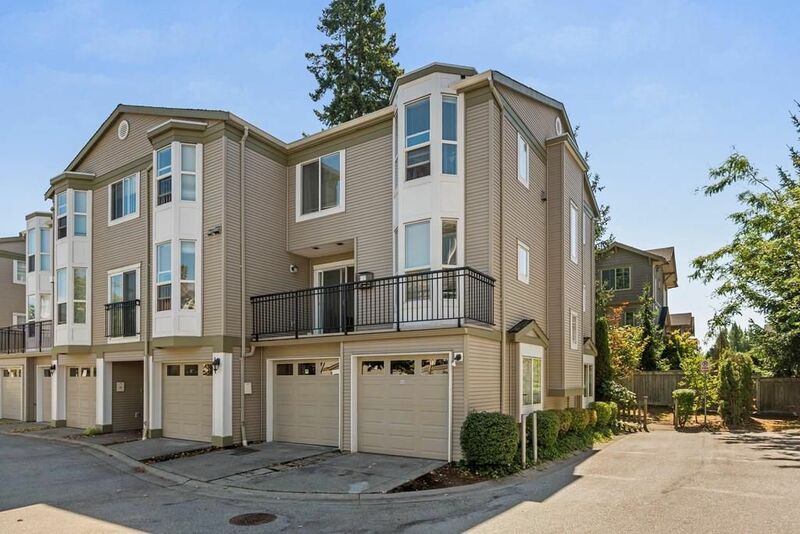 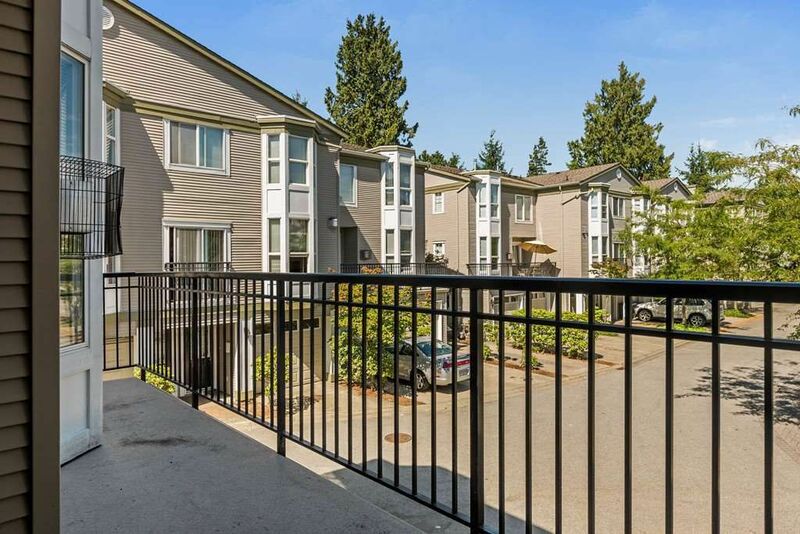 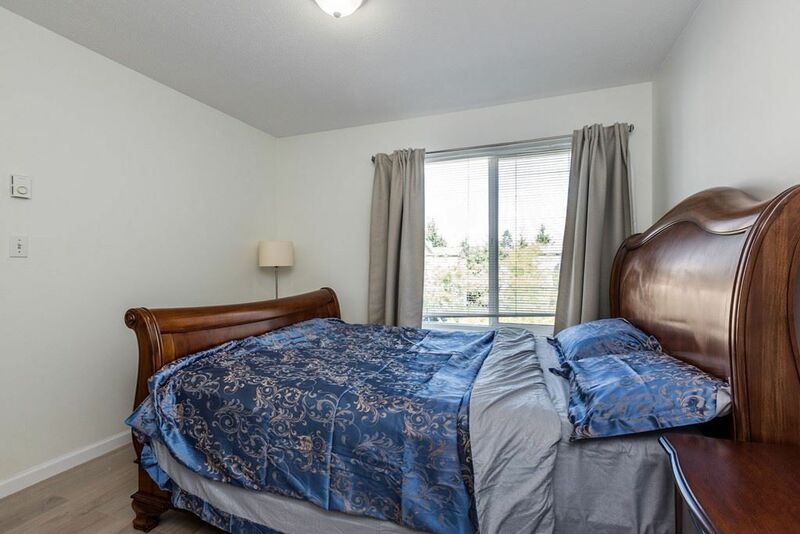 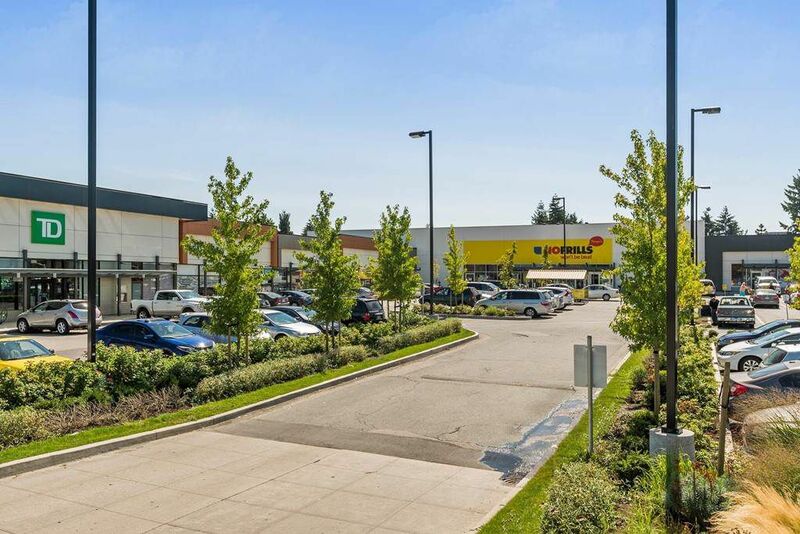 This unit is steps away from the Bus Stop; close to Betty Huff Elementary, Queen Elizabeth Secondary School, Surrey Memorial Hospital, Sky Train, Central City shopping mall, restaurants.